Charlotte “Cari” Nelson, award-winning stylist and salon owner, has made her career about relationships and results. Her initial training was done with Randy Rick Hair Concepts (Later Beauty Academy), serving as longtime Artistic Director. She has trained, coached, and/or supervised an extensive amount of people over the course of her career and has added to her skillset by seeking out specialized training herself, not only in the area of techniques, but also in the areas of perception, creativity, and connection. Cari also trained with Vivienne McKinder, a world leader in our industry, as well as Irvine Rusk, Annie Humphreys, Tim Hartely, Renato Brunas, Chris Sorbie, Martin Parsons, Lee Anthony, Ruth Roche, and Jo Blackwell. 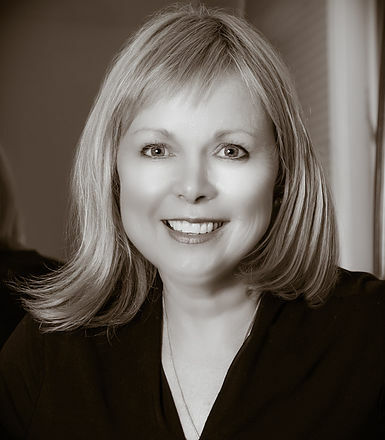 Most recently, she has become an educator for Unite Eurotherapy, been named the National Director of Education for Yunsey Professional Hair Color, and the Artistic Director for Randy Rick. Cari’s background includes numerous stints as a Platform Artist, in-salon trainings, hair show competitions and performances, shadowing opportunities, and consulting on areas of professional expertise, technical competence, building relationships, and business management issues. She believes that clients receive the greatest value when the stylist is both an artist and a professional – a person who is creative, a skilled craftsman, a problem-solver, understanding human relationships, yet also grasps business fundamentals, management challenges, how to realize opportunities, and work with a team. WHS not only is a place for the creation of style and beauty but is also a place for the next generation of up and coming stylists. The new talent program is Cari’s way of passing on the knowledge of the industry she is so passionate about. Contact WHS about opportunities in the New Talent Program. Cari is available for one-on-one consulting for salon owners and stylists alike. Please contact Tara Esterly at 610-375-8882 for more info.